Photo by JC Amberlyn. The Colorado River Area Trails Alliance held the 2nd Annual Rattler Mountain Bike Race last October at Monolith Gardens on Bureau of Land Management land outside of Kingman. The Mohave County Federal Land Act would give the BLM a process to sell federally-owned lands. Mike Slettebo rides during the race. WASHINGTON, D.C. – U.S. Sens. Jeff Flake and John McCain, both R-Ariz., introduced two pieces of legislation Thursday to give Mohave County more control in managing its land. 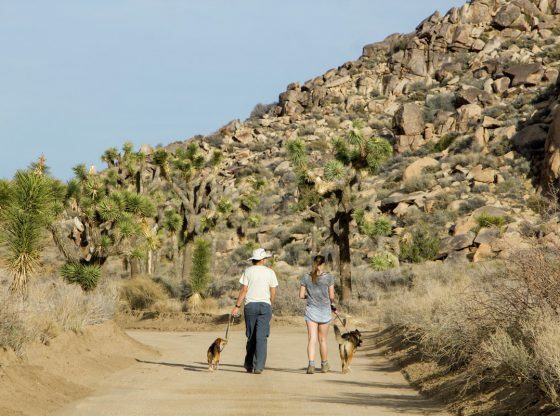 The Mohave County Federal Land Act establishes a process for the Bureau of Land Management to sell federally-owned land, which currently makes up almost 70 percent of the land in the county. Local politicians and business leaders have long contended that federal ownership of land limits opportunities for private ownership and economic development in the area. The bill would make more land available for private use by allowing the BLM, in consultation with Mohave County, to sell off 6,000 acres of land that has been identified as suitable to leave federal ownership at fair market value. The other piece of legislation, the Historic Routes Preservation Act, creates an administrative process to resolve disputes over road rights-of-way claims on federal lands. Prior to the passage of the Federal Land Policy and Management Act in 1976, documentation was not required for construction of public roads across federal lands based on an 1866 law. 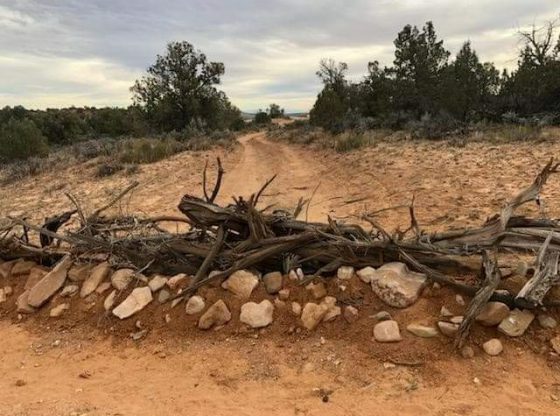 This lack of documentation led to disagreements between the BLM and local governments when a county seeks to improve or maintain road rights of way. The proposed legislation would save time and money by giving counties a process to settle disputes outside of the courtroom, Flake said. Mohave County Supervisor Buster Johnson has been advocating for laws to protect the county’s historic roads and rights of way. 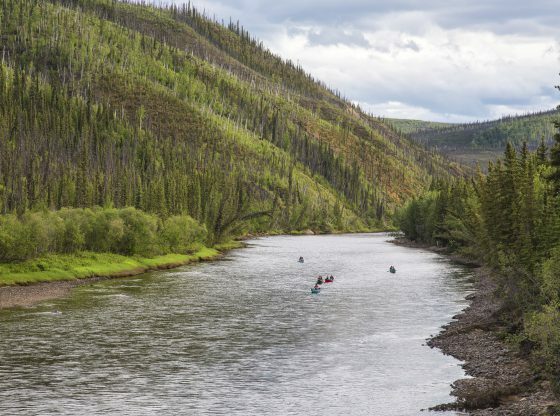 “For years, counties have maintained roads across federal lands only to find out recently that the Bureau of Land Management maps do not reflect county ownership, control or maintenance,” Johnson said. Several Western states are having to spend millions of dollars in litigation claims just to prove that these roads and their title belong to them, Johnson noted. San Juan County in Utah spent over $1 million litigating a single road in Canyonlands National Park.